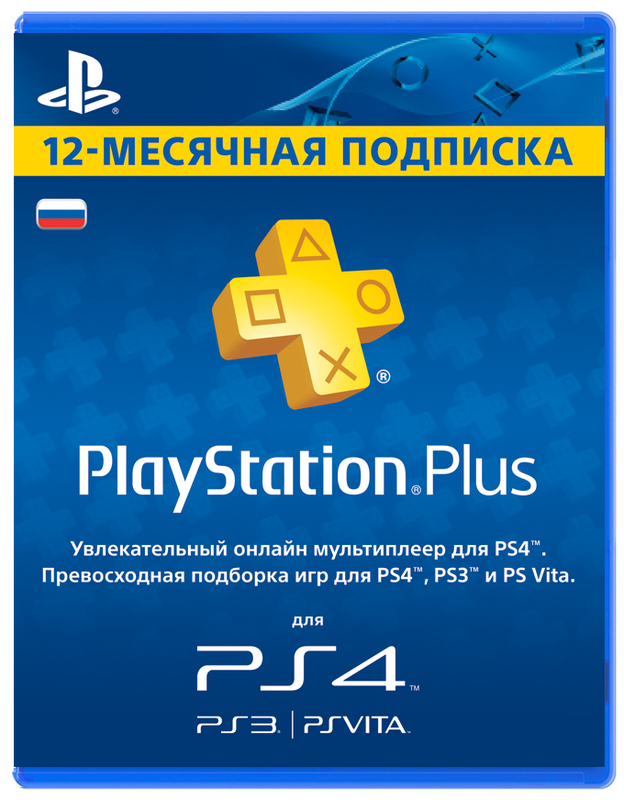 The PlayStation Plus key (PSN Plus) - 365 Days (RUS) will be displayed on your screen immediately after payment, and will also be delivered to your e-mai that was specified at the time of purchase. - With PlayStation Plus (PSN Plus) 365 days you can at any time download at least 10 great games, and in just a year subscribers get over 45 games! Код успешно погашен. Продавцом доволен. Все отлично!, быстро и без обмана. Все отлично. Код пришёл за 10сек. ???? Быстро и чётко! Жду подарок! Все отлично, быстро и без проблем. Хочу подарок!